$350 inclusive: canvas, yarns, stitch guide, instruction, snacks, lunch, dessert, coffee, tea and laughter! Learn new stitches with our favorite needlepoint instructor, Joe Metell. 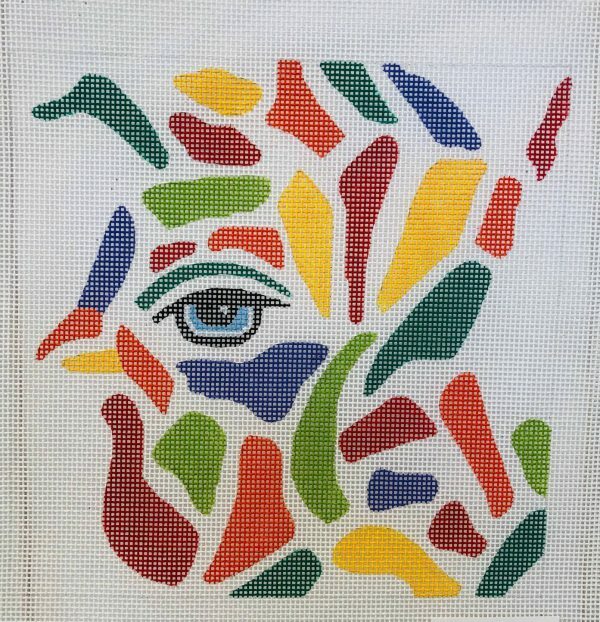 Novice level is for those new to needlepoint – must be proficient in tent stitch in both continental and basket weave pattern and have completed two or more projects. Intermediate level is for the experienced stitcher who has already learned a few stitches but is ready to move up to the next level. Both classes will be taught on a fun colorful Julie Pischke 13 mesh canvas.